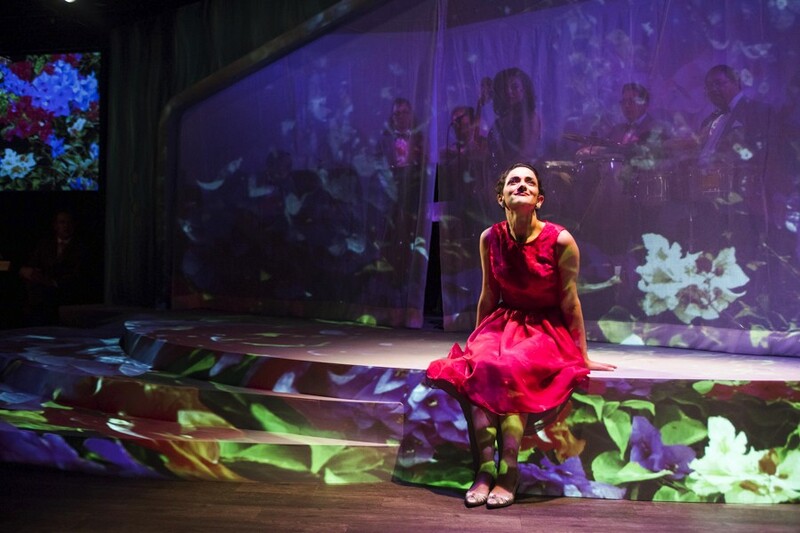 Teatro Vista’s immersive show re-creates a Latino nightclub in its 60s heyday. 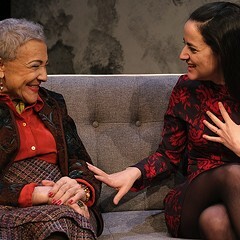 Through 5/28: Wed-Sat 8 PM, Sun 4 PM, Steppenwolf 1700 Theatre, 1700 N. Halsted, 312-335-1650, teatrovista.org, $50. One notable factoid about La Havana Madrid, the subject of an affecting new play by Teatro Vista's Sandra Delgado, is its former location: a prominent hot spot for Chicago's Latino community in the 1960s, the nightclub once resided on the corner of Belmont and Sheffield in Lakeview. Delgado grew up near the club, as she notes in the program, but by the late 70s La Havana was nothing more than a faint memory. 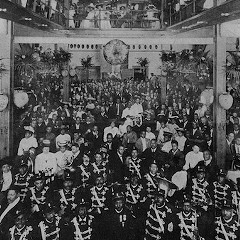 The big-band sounds of the mambo and the salsa—once fixtures of the scene—had disappeared, as had the neighborhood's Latino residents, many of whom were displaced, relocating to places like Humboldt Park and Pilsen. A sense of loss—of community and institutions overtaken by gentrification—pervades La Havana Madrid, directed by Cheryl Lynn Bruce. 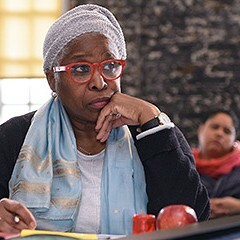 An exceedingly memorable production, it combines fact and fiction to create a touching portrait of the diversity that once characterized the city's north side. And for Delgado's purposes, the erstwhile La Havana figures as an apt device for pointing to some of Chicago's less well-known neighborhood history. But La Havana Madrid is also about renewal and hope, and Delgado's poignant script is never self-righteous or judgmental. 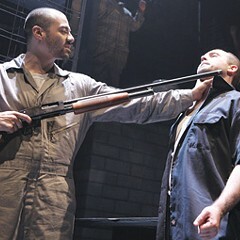 Instead, the show's an immersive and wholly enjoyable experience. The set at Steppenwolf's 1700 Theatre re-creates the nightclub, complete with a live band, Carpacho y Su Súper Combo, situated prominently on top of a raised stage; audience members are turned into clubgoers seated at small cocktail tables. At the center of the bandstand, Delgado, dressed in an elegant gown, serves as emcee, welcoming us and prompting the action that follows. From there, we're introduced to severalcharacters of Latino and Caribbean descent, each with vivid tales of persecution, adversity, and, at some stage, redemption. There's a Cuban teen, for example, separated from her parents and sent to Chicago at the height of the Cuban Revolution. Another thread follows a Colombian couple whose relationship is tested when one of them is forced to move overseas for work. Most memorably, there's Carlos (inspired by Latino photographer Carlos Flores), the troubled son of Puerto Rican parents who grows up to find his calling as a visual artist. 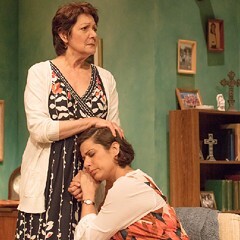 The companion to The Madres tries to jam too much drama into a slipshod theatrical framework. But there’s treasure when you get there.